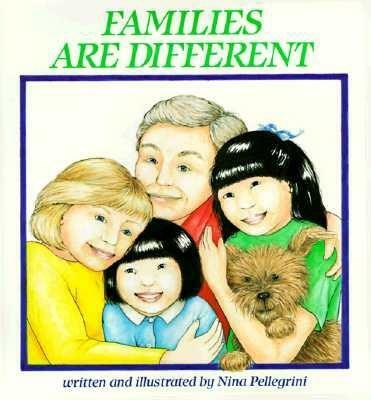 An adopted Korean girl discovers that all families are different. Nina Pelligrini attended the School of Visual Arts in New York City. She lives with her husband and their two adopted daughters in Montclair, New Jersey.